Aluminum Nitride PCB, formula AlN, is a newer material in the technical ceramics family. While its discovery occurred over 100 years ago, it has been developed into a commercially viable product with controlled and reproducible properties within the last 20 years. Aluminum nitride PCB has a hexagonal crystal structure and is a covalent bonded material. The use of sintering aids and hot pressing is required to produce a dense technical grade material. The material is stable to very high temperatures in inert atmospheres. In air, surface oxidation begins above 700°C. A layer of aluminum oxide PCB forms which protects the material up to 1370°C. Above this temperature bulk oxidation occurs. Aluminum nitride PCB is stable in hydrogen and carbon dioxide atmospheres up to 980°C. The material dissolves slowly in mineral acids through grain boundary attack, and in strong alkalis through attack on the aluminum nitride PCB grains. The material hydrolyzes slowly in water. Most current applications are in the electronics area where heat removal is important. This material is of interest as a non-toxic alternative to beryllia. 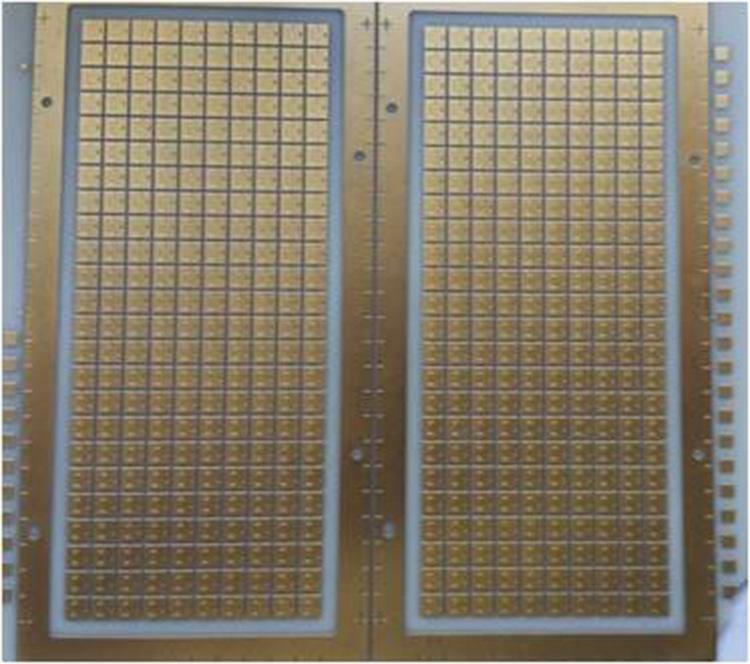 Metallization methods are available to allow AlN PCB to be used in place of alumina and BeO for many electronic applications.